LAMP is an acronym for a solution stack of free, open source software, originally coined from the first letters of Linux (operating system), Apache HTTP Server, MySQL (database software) and Perl/PHP/Python, principal components to build a viable general purpose web server. 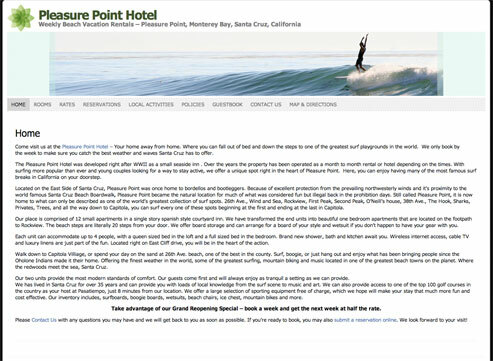 The development philosophy and tool sets are shared and developed in close conjunction. The software combination has become popular because it is free of cost, open-source, and therefore easily adaptable, and because of the ubiquity of its components which are bundled with most current Linux distributions. When used together, they form a solution stack of technologies that support application servers. 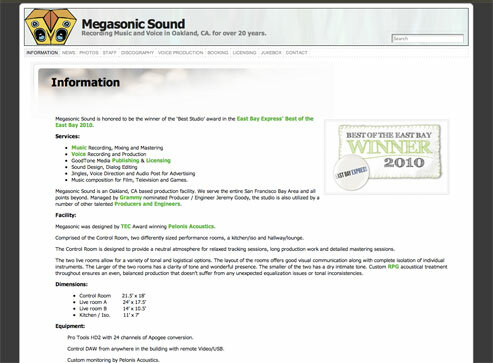 Megasonic Sound – Recording Music and Voice in Oakland, CA. for over 20 years. 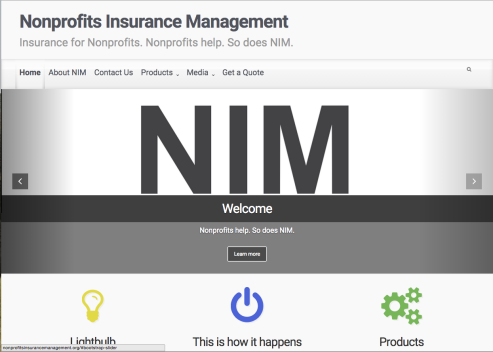 Insurance for Nonprofits. Nonprofits help. So does NIM.